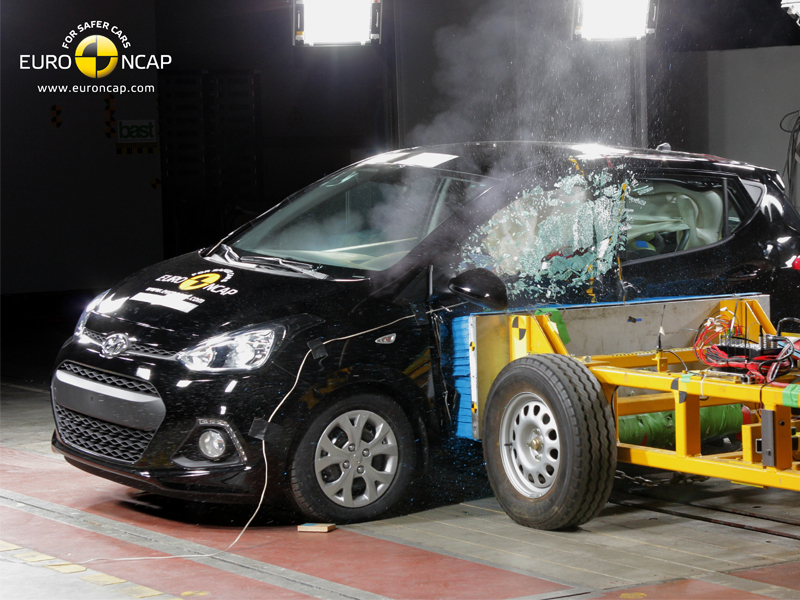 Today, Euro NCAP is releasing the latest set of crash test results which includes the Mercedes Benz C-Class and the Hyundai i-10. While the Hyundai i10 gets 4 stars, the latest C-Class reached the overall star rating and is fitted with Autonomous Emergency Braking. For more details on the new results and to watch the crash test videos, please visit our website. Stay tuned, the next test results will be released in June!